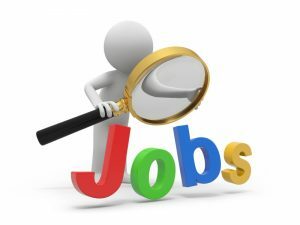 National Small Industries Corporation Limited (NSIC) is inviting applications for the recruitment Executive Assistant Post. These vacancies are on the Contractual basis. The ending date to apply for these posts is 15th November 2016.